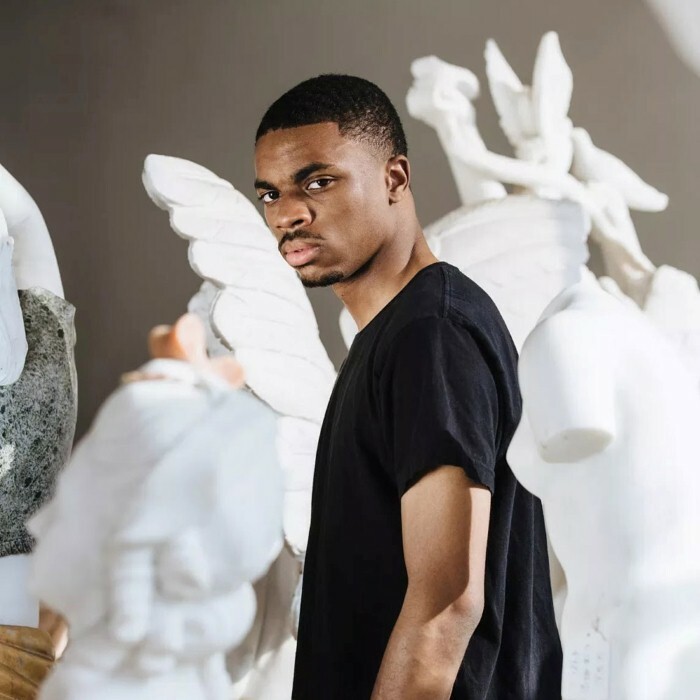 Vince Staples (born July 2, 1993) is a rapper from Long Beach, California. His debut mixtape, "Shyne Coldchain Vol. 1", was released December 30, 2011 via Applebird.His second tape, "Winter In Prague" a collaboration with producer michael uzowuru, was released on October 15, 2012 via Datpiff. In 2013, Vince released his third mixtape, Stolen Youth, produced by Mac Miller under his pseudonym Larry Fisherman. His fourth mixtape, the sequel to Shyne Coldchain, was released on March 13th 2014 and features production from No I.D. and Dilated Peoples.